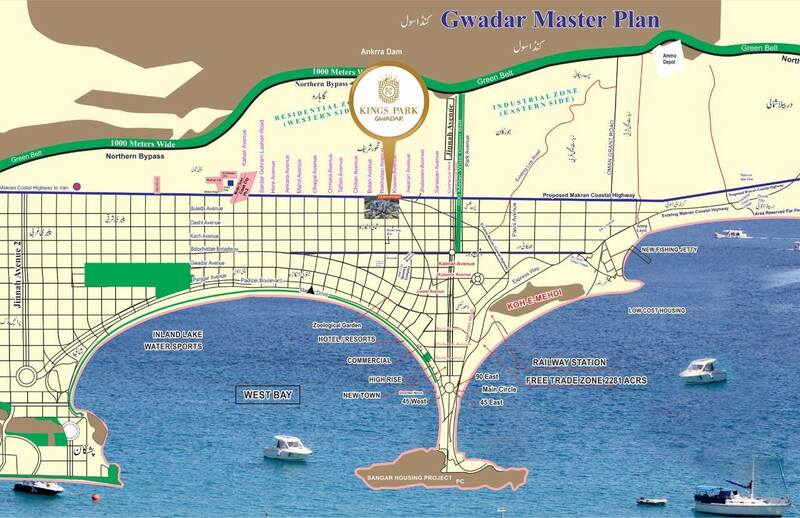 Kings Park Gwadar is a centrally located housing project which has received category A NOC from GDA that is NOC # 42/05/HS/GDA. The project is planned over 129 acres of land, and the company claims to have 100% possession of the land marked for the project. It also claims to have followed all the legal requirements before the launch of this residential project, therefore it is one of the few housing projects which are considered pretty safe for investment. 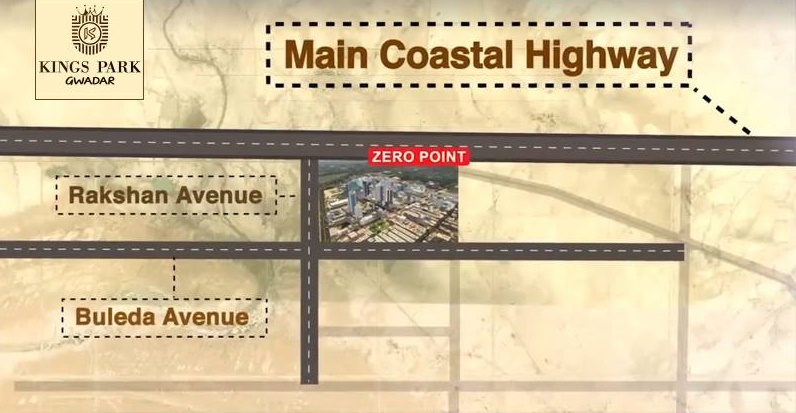 As you can see in the image above, Kings Park Gwadar is ideally located at Zero Point on main Coastal Highway, which is the central part of Gwadar. This area is close to Gwadar Airport and Turbat University. It also lies very close to Balochistan Secretariat and Balochistan Sports Complex. The master plan of Kings Park has been released, and plot numbers have been allocated to all residential and commercial files. The map gives you better understanding of town planning and planned amenities, so you can go through the map and choose your plot from the available options. 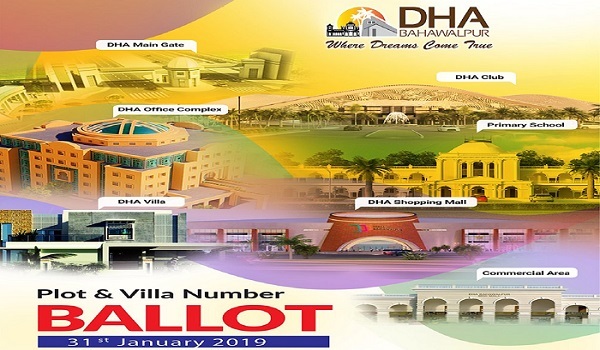 Development work on the project was initiated last year, and the company has deployed best of its resources to carve out a modern housing development in Gwadar. Boundary wall around the society has been built, and further development work is underway at commendable pace. Electricity is already available at the project site, while various other amenities are planned for the future residents of Kings Park that will be available after the basic infrastructure development work is complete. Kings Park Gwadar offers a variety of residential and commercial plots at very affordable prices on 3 years installment plan. 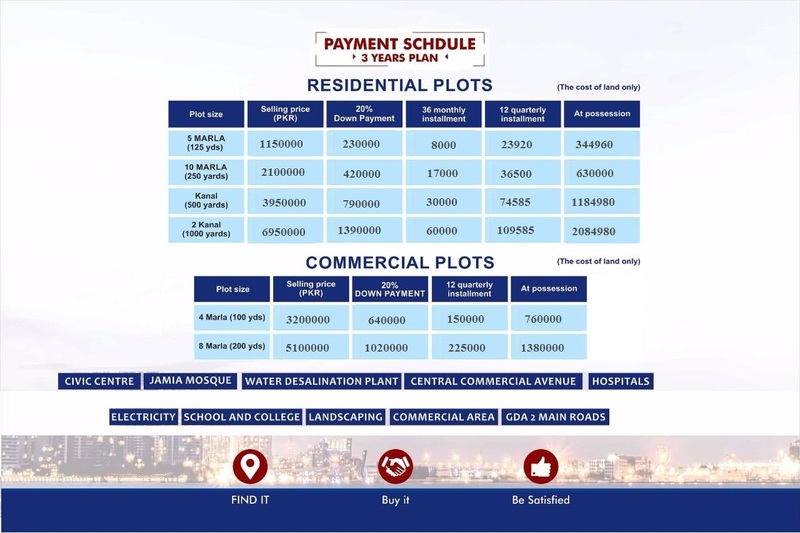 5 marla, 10 marla, 1 kanal and 2 kanal residential plots, and 4 marla and 8 marla commercial plots are available on first come first served basis. Bookings start from just 20% down payment, while remaining amount is payable in 12 equal quarterly installments. If you need any further information on the project or you want to book your residential or commercial plot, feel free to contact us via email at marketing@manahilestate.com for quick assistance.